What is fennel? Fennel Seed is an herb that is highly underrated, in fact, more than half of the population in America is actually unaware of this natural herb. It’s unfortunate being that the health benefits of fennel seeds are rather large. This herb is widely popular in countries like India due to its many abilities such as regulating blood pressure, helping with water retention, eliminating bad breath and so on. Fennel seeds are filled with a diverse amount of nutrients. To give you an idea, they resemble in the size of cumin although it is a part of the parsley family. Aside from being used to add flavor fennel seeds are known as one of the best antioxidants. There are many properties in fennel seeds that include antimicrobial properties which contribute to helping with skin issues such as acne, tone, and texture. Other than taking fennel seed in a supplement or as the actual herb was grown, you can use it in other ways such as cooking the fennel seed. 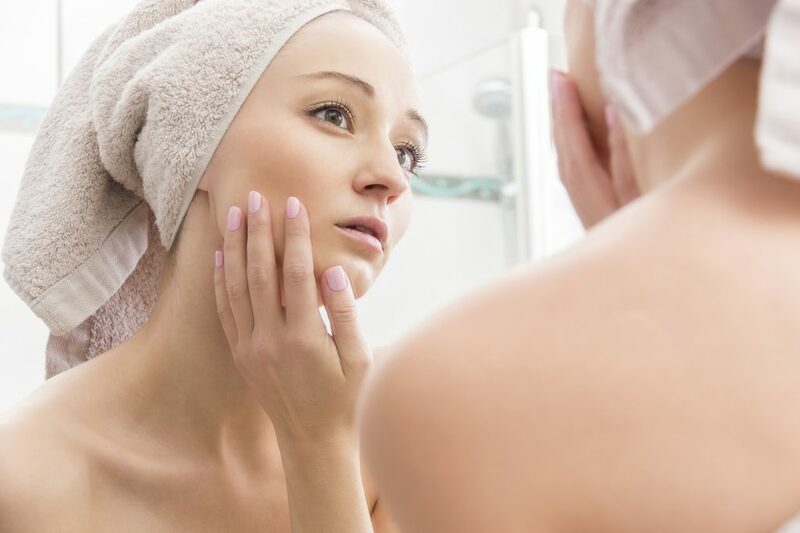 If you want to use fennel seed to tone your skin and texture, you can simply boil water and add in fennel seeds and place your face over the boiling water and cover your head with a towel. Do this for 5-10 minutes repeatedly 2 times a week. The most efficient and quickest way is to be sure you’re getting all of the benefits of fennel seed by taking a supplement. This way you can get the valuable minerals like calcium, zinc, and selenium. These minerals are wonderful in helping balance hormones by balancing the oxygen levels in your body. You may notice a healthy glow after consuming fennel seeds which is one our favorite fennel benefits. Cleansing our bodies is one important thing that we don’t focus on enough. That doesn’t mean going on crash diets and making drastic changes to our body, this simply means making sure we’re getting our essential nutrients to cleanse our bodies. The fibers in fennel seeds work to flush out toxins in our bodies which leads to a clean body. Another one of the great fennel seeds benefits is its ability to improve brain function. According to research published in the Yale University School of Medicine, it was found an electrolyte in large doses of fennel seeds. Which means that it assists in increased electrical conduction throughout your entire body. 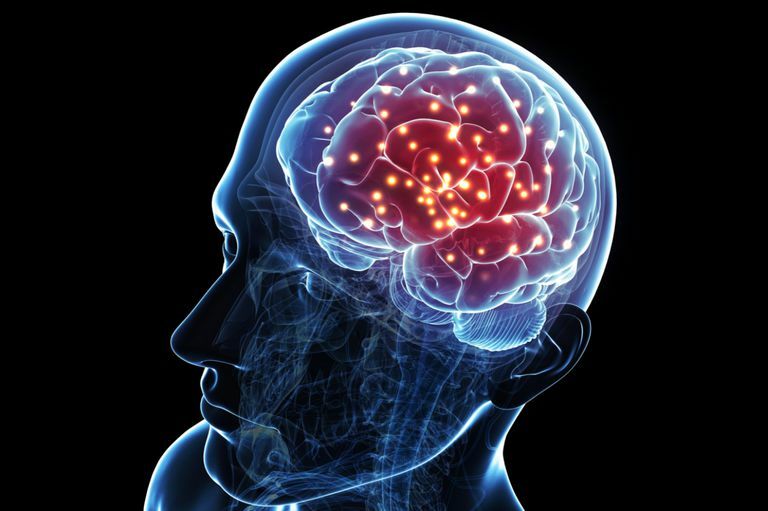 It is known that potassium can help increase brain functions and increase your brains’ overall abilities. As if the other fennel seeds benefits weren’t enough to make you want to hop on the bandwagon of this natural herb, increasing brain functionality is even more of a reason. Since we are well aware that fennel seeds can imitate properties of human estrogen then it is no shocker that fennel seeds have a huge effect on the increase in breasts. The good thing about fennel seeds is that the benefits that come from it are far more than just breast growth. This is why fennel seeds are one of the most popular yet underrated herbs on the planet, because of its all-around abilities. 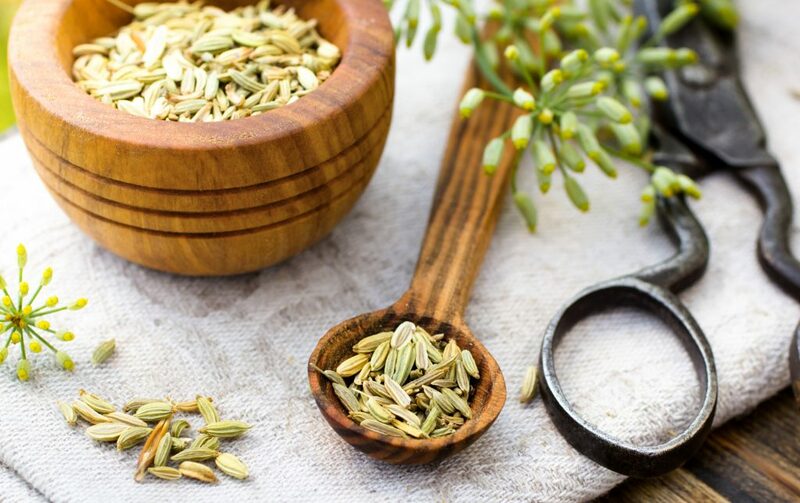 In order to use fennel seed for breast growth, you can try it in the form of a capsule and or you may try fennel seed tea which some find more effective. Clearly one of the biggest fennel tea benefits is to increase breast size. If you take a supplement like Bust Bunny, you can use the capsule and pour it into boiling water to make fennel seed tea quick and easy. Fennel seeds aid in helping with proper blood flow, which means that it helps regulate blood flow in your uterine area for females. One of the greatest fennel seeds benefits is its ability to relieve intensely painful menstrual cramps. This is proven through many years of research. In addition, it has been said to prevent heat flashes in women and men as well. Fennel seed has very high potassium levels and calcium, which helps to counteract the bad effects of sodium in your bloodstream. This simultaneously improves and maintains heart rate. Due to the high fiber inside fennel seeds, it has a great ability to regulate your blood pressure levels. You should have about 20-25 grams of fiber a day so this can help contribute to your daily content. As you can see fennel seeds are rich in all of the things that our body needs: potassium, calcium, fiber, and magnesium. Fennel seeds contain a compound called anethose, which is a phytoestrogen that imitates the estrogen hormone leading to an increase in milk lactation. This is extremely useful for women who are breastfeeding but aren’t producing the proper amount of milk. This is typically a very popular way of getting more milk production due to its safety and lack of side effects. Fennel seed is considered generally safe in the U.S. for both the mother and the baby. 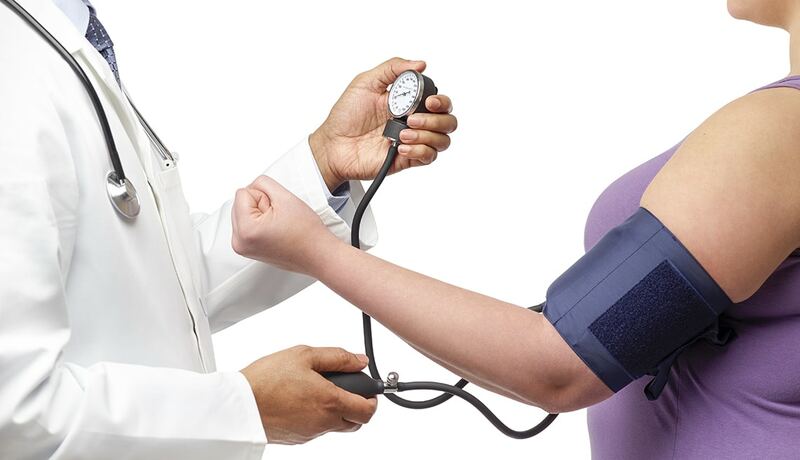 Although, it is always suggested to consult with a doctor first! Where Can I Find Fennel Seed? So, if you were wondering what fennel seeds were before, now you are aware of all the amazing benefits that it has to offer. The list of fennel benefits can go on beyond these that we have listed, although these are a few of the key benefits. It’s safe to say that everyone should be adding in fennel seeds to their diet for the obvious reasons listed above. It can be hard to find time to get the proper nutrients which is why we wanted to make it easy on those who are looking to reap the health benefits of fennel seeds by putting it into a capsule to get your daily dose. 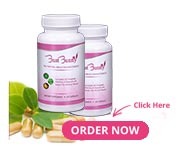 Bust Bunny has been a very impactful way to add fennel seed into many women’s diets. Along with many other amazing ingredients, you can start taking Bust Bunny today for 10% off your entire order. Use coupon code “fennel” or CLICK HERE to have it instantly applied.